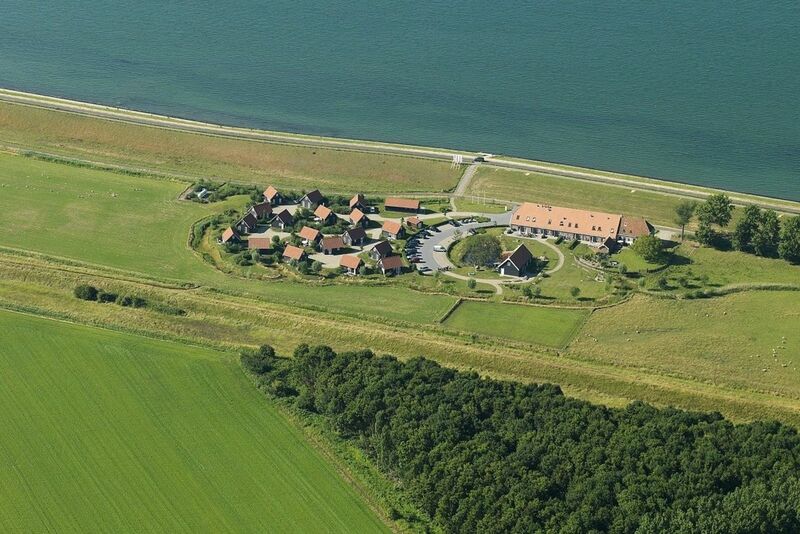 Holiday home Zeeland four persons? Book your Zeeland cottage online now! 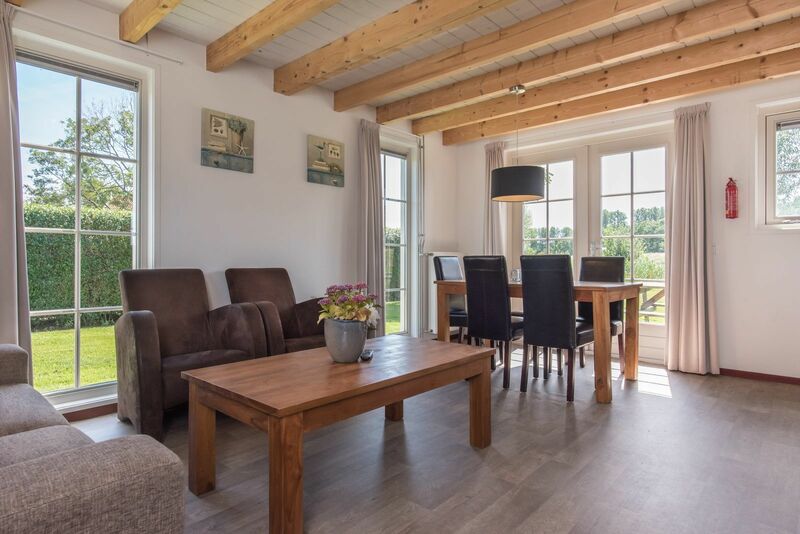 If you're looking for a holiday home in Zeeland for four persons, you should take a look at the offer of holiday cottages at holiday park De Stelhoeve. 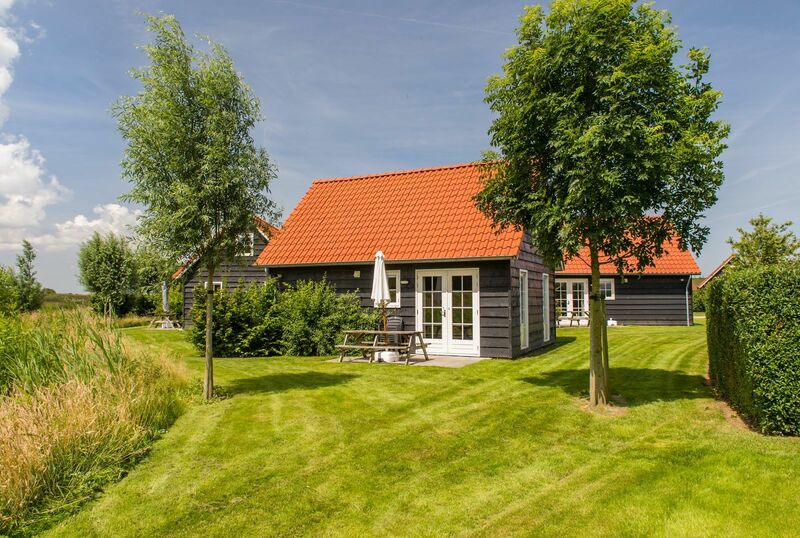 Our small-scale and very peacefully located holiday park at the Oosterschelde near Wemeldinge in South Beveland features cozy freestanding holiday accommodations for four or five persons. Ideal for a family with children. The park offers a playground where children will be sure to make new friends quickly, and the surrounding area features various great beaches where you can go swimming and spend a great time. The home on the seaside has a bedroom equipped with a bunk bed on the ground floor, as well as a fully equipped open kitchen and a lounge with a dining table. 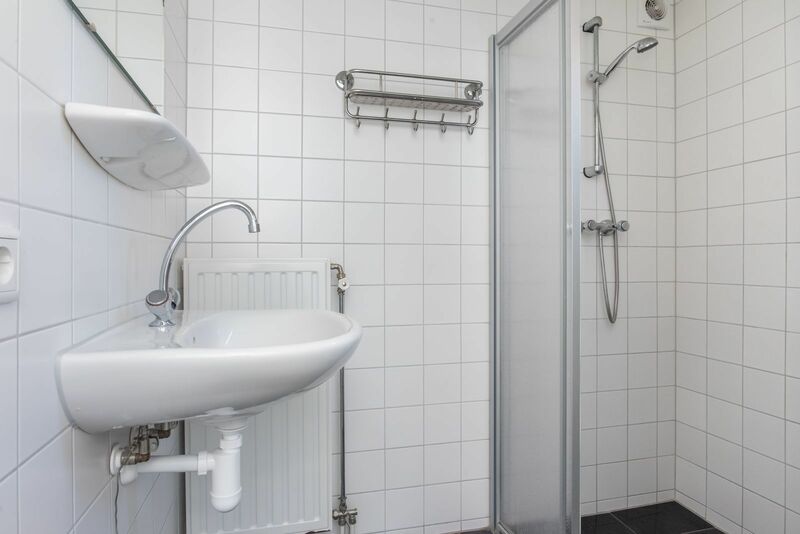 You'll also find a beautiful bathroom on the lower floor. The second bedroom is located on the upper floor and is furnished with two box spring beds. 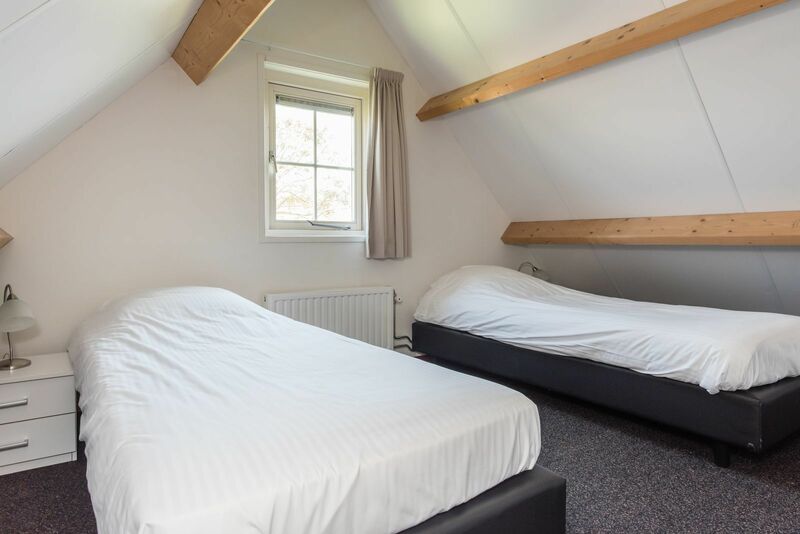 The accommodation, as well as the park as a whole has free WiFi available. Outside, you'll find a furnished terrace with a magnificent view of the meadows and the dike, beyond which is the Oosterschelde. 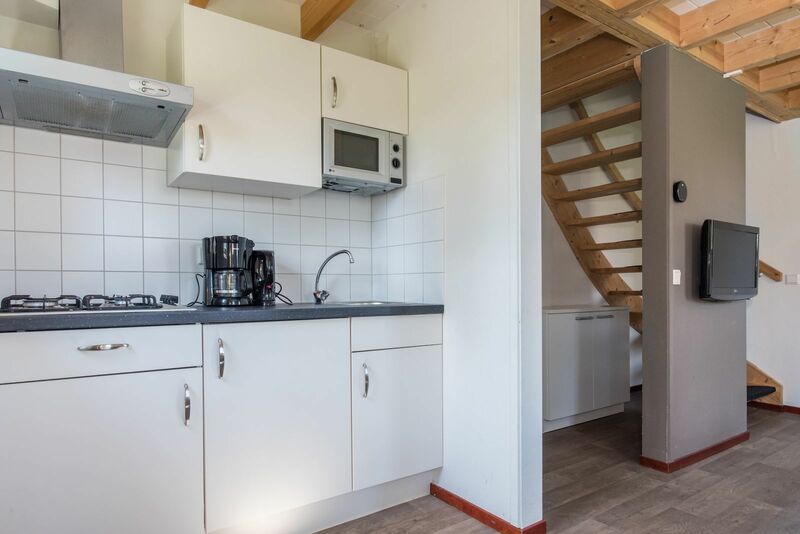 Want to rent a holiday home in Zeeland for four persons? Would you like to rent a holiday home for four persons? Enjoy lots of peace and quiet, space and nature, and possibly go for some great activities? 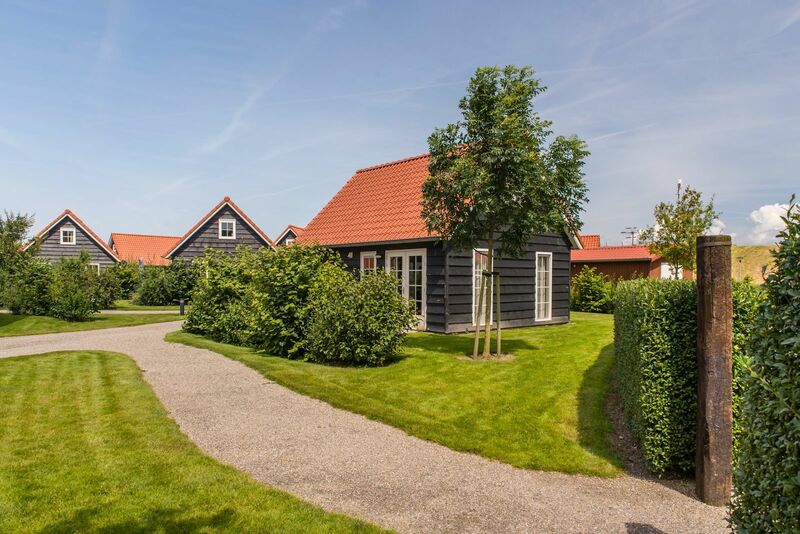 If so, De Stelhoeve is the ideal base camp for your vacation in Zeeland. You can go for magnificent hiking and cycling trips along varied landscapes, authentic farms, old mills and picturesque villages and cities. The shopping towns of Goes, Middelburg and Zierikzee are bustling with a great atmosphere. Zeeland is a water-rich province offering some very special flora and fauna. 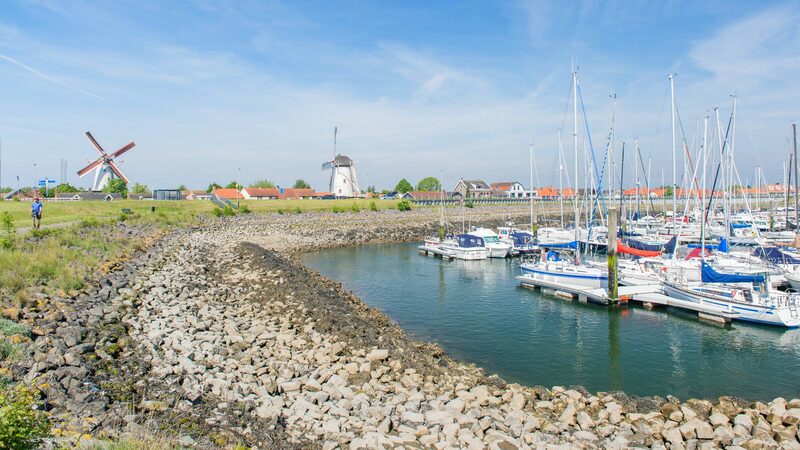 Set out on a trip and discover all of the beauty on offer at Oosterschelde National Park. Active families and nature enthusiasts will be able to choose from numerous activities. Go for a boat ride on the Oosterschelde and try to spot some tortoises and seals. Go on an excursion or go beachcombing with a nature guide. The wondrous underwater world can be admired up close by going snorkeling or diving. Zeeland offers plenty to see and experience all year round. 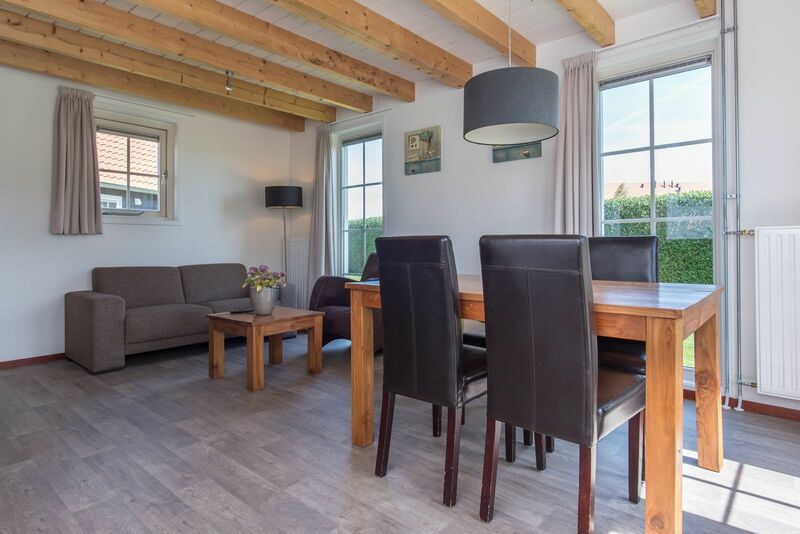 Want to rent a holiday home in Zeeland for 4 people? Would you like to rent a holiday home for 4 people? Enjoying a lot of peace, space, and nature and perhaps also doing fun activities? 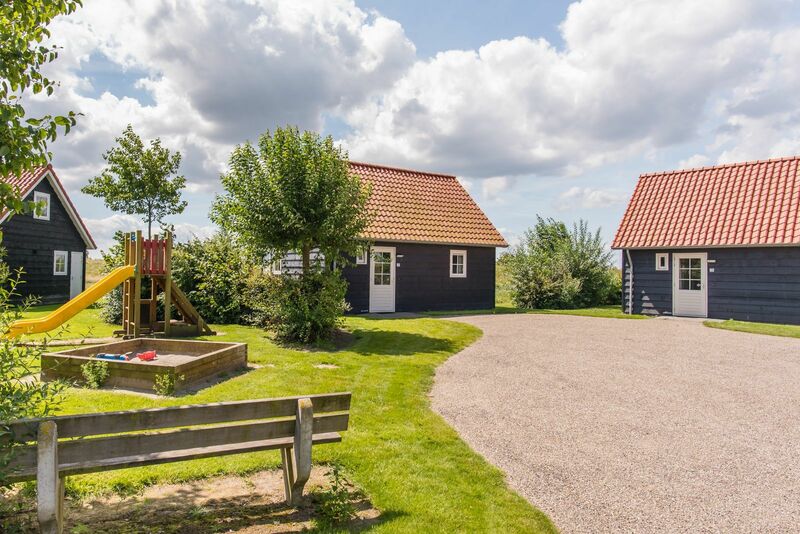 Then De Stelhoeve is the perfect location for your holiday in Zeeland. 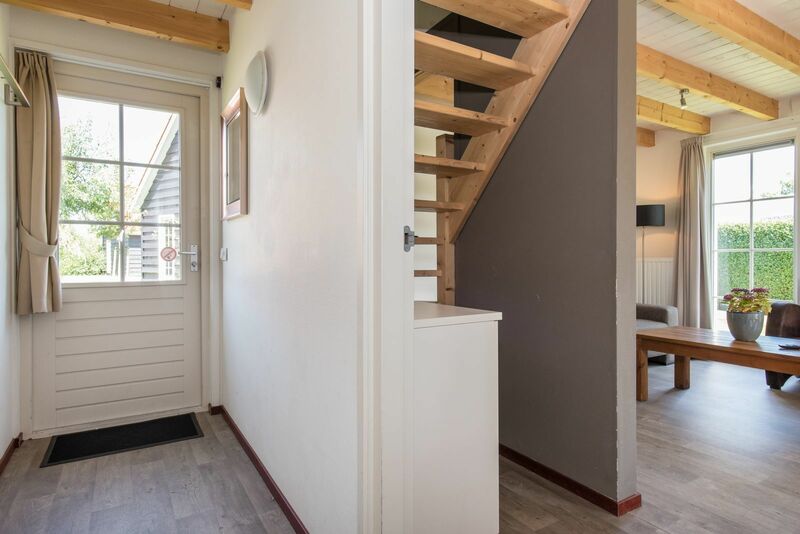 From one of our luxury bungalows and holiday homes in Zeeland, you can go on beautiful hiking and cycling routes along varied landscapes, authentic farms, old mills, and picturesque villages and towns. The shopping cities Goes, Middelburg, and Zierikzee are buzzing with conviviality. Zeeland is a watery province with one-of-a-kind flora and fauna. Go out and discover what kind of beauty the Eastern Scheldt National Park has to offer. Active families and nature lovers can choose from a variety of activities. Take a boat trip on the Eastern Scheldt and try to spot the porpoises and seals. Go on excursion or go beachcombing with a nature guide. You can see the wonderful underwater world up close by snorkeling or diving. There is plenty to see, do, and experience in Zeeland throughout the year.